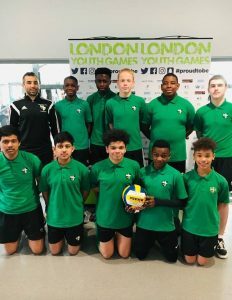 On Friday 8th March, the Year 9 boys’ volleyball team travelled to UEL to compete in the London Youth Games volleyball final. The boys had the youngest team at the event and held their own against the other 30 teams. Although they did not win, they remain the B&D Volleyball champions which is an incredible achievement!